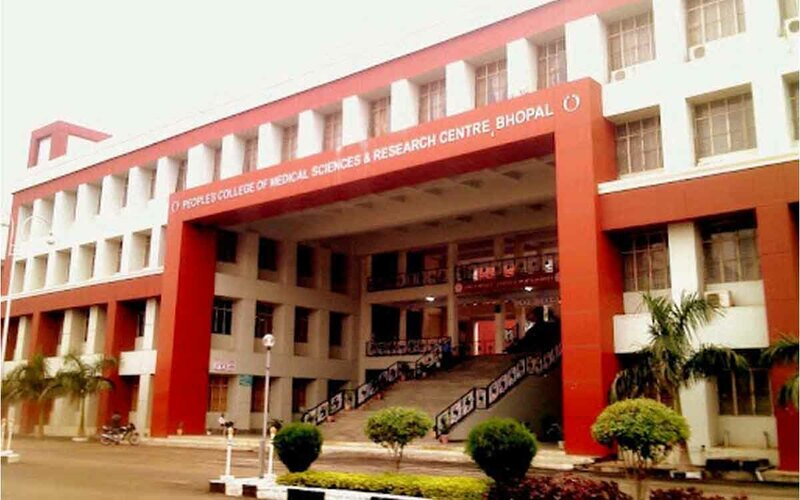 About : The People’s College of Medical Sciences & Research Centre is affiliated to Barkut-ul-lah University, Bhopal. The college is the result of untiring efforts of the Sarvajanik Jankalyan Parmarthik Nyas. The Nyas has identified Healthcare & Education as a tool for its humble contribution towards the betterment of mankind. The People’s Group under the Nyas is engaged in establishing hospitals for providing the latest and the best possible treatment to the masses as well as imparting education in the field of medicine. List of selected candidates for Peoples Medical College MBBS Admission 2018 on the basis of NEET(UG )will be published online. The direct link to check the list will also be provided here as and when its released by the university.